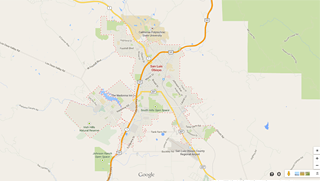 Nipomo is in San Luis Obispo County, California, United States. 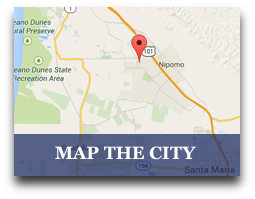 The original settlers of Nipomo were the Chumash Indians, who have lived in the area for over 9,000 years. Rancho Nipomo (the Indian word ne-po-mah meant "foot of the hill") was one of the first and largest of the Mexican land grants in San Luis Obispo County. The founder of present day Nipomo, William G. Dana of Boston, was a sea captain. Dana's travels led him to California where he married Maria Josefa Carrillo of Santa Barbara. In 1837, the 38,000-acre Rancho Nipomo was granted to Captain Dana by the Mexican governor. The Dana Adobe, created in 1839, served as an important stop for travelers on El Camino Real between Mission San Luis Obispo and Mission Santa Barbara. The adobe was a stage coach stop and became the exchange point for mail going between north and south in the first regular mail route in California. The Danas had children, of which 13 reached adulthood. 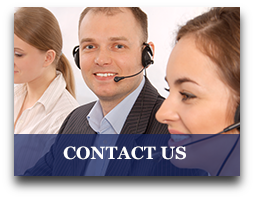 They learned both English and Spanish, as well as the language of the Chumash natives. The family celebrated fiestas that brought people together. 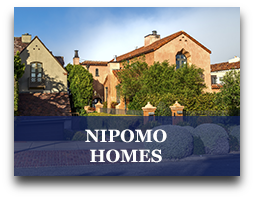 Nipomo is a great place to enjoy the friendly community and to just relax. 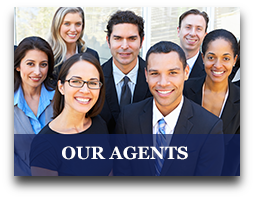 If you would like to learn more about this wonderful city, let us know by contacting one of our local agents for assistance, or start searching for your next home today!